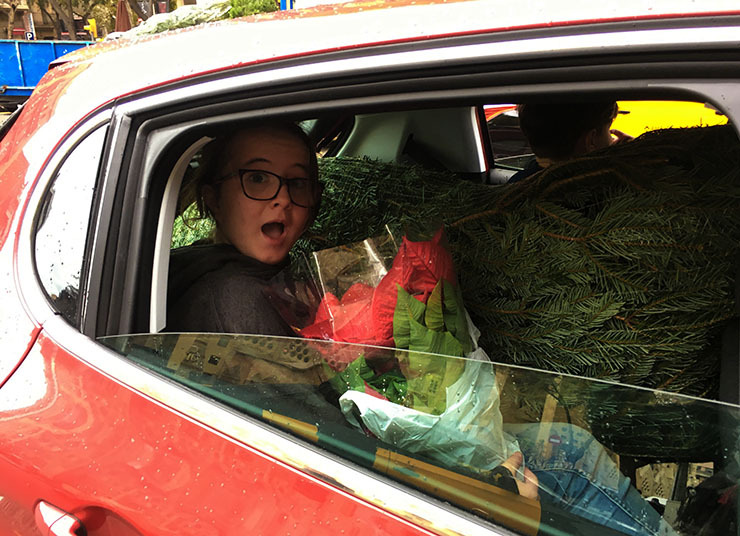 Last weekend we got a Christmas Tree and I was giddy with excitement. I’m pretty sure my excitement was hovering right around that extremely annoying level, but deep down I knew that at least McKenna was just as excited as I was. She just has more self control with her enthusiasm than I do. 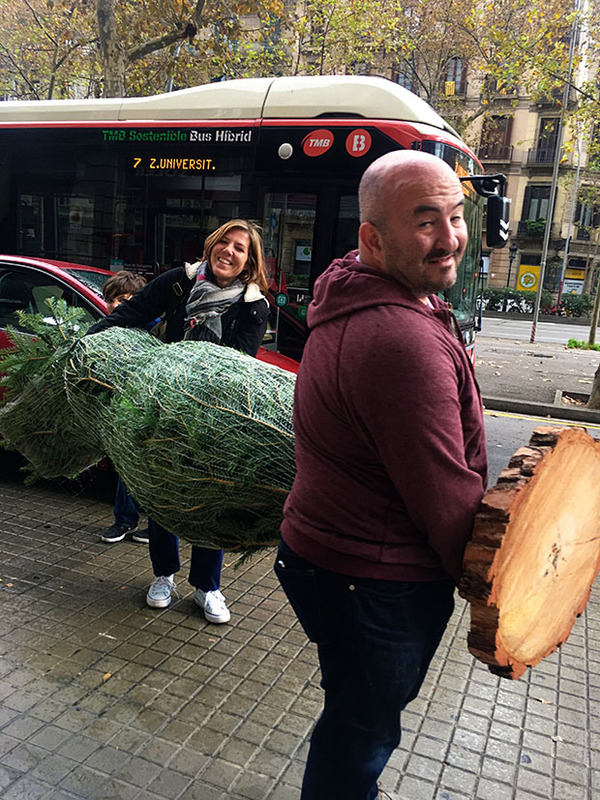 Some might wonder why I was so excited about getting a Christmas Tree in Barcelona, so let me explain. We have not had a Christmas tree in three years. While living in Costa Rica we were denied a little (okay, a lot) of the Christmas spirit, which was actually very refreshing. 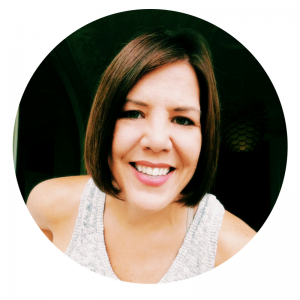 I liked not having all the holiday frenzy shoved in our faces 24/7 and I didn’t panic or feel like I had to run to the malls to start shopping and buying a bunch of junk we didn’t need. However, I like decorating, I like pretty things and I like some sparkle in my life. 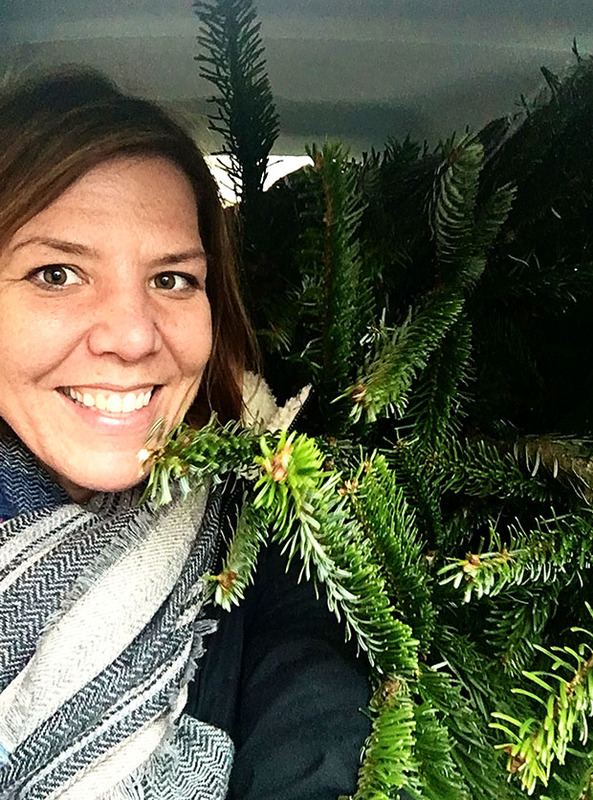 I missed seeing Christmas lights that make this time of year seem so magical and getting a Christmas tree is such a classic holiday tradition! 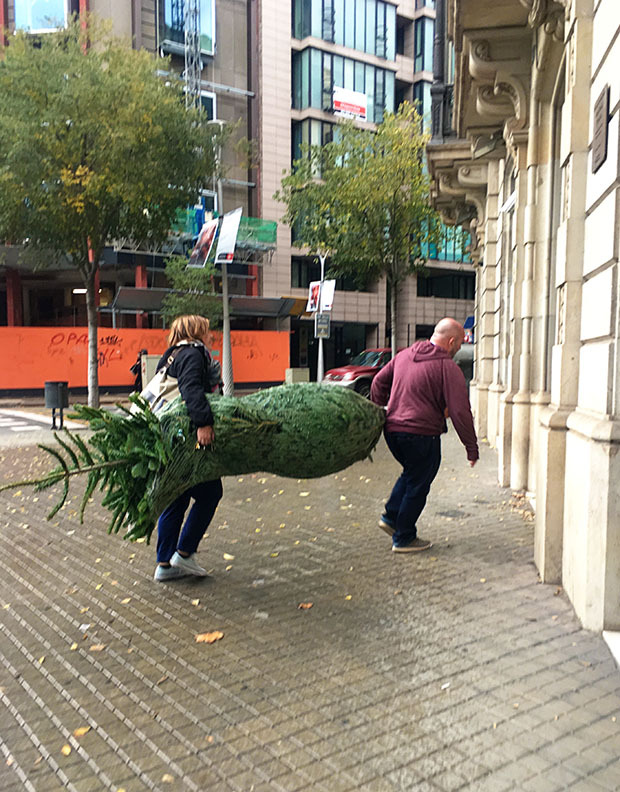 Where does one get a Christmas tree in Barcelona!? 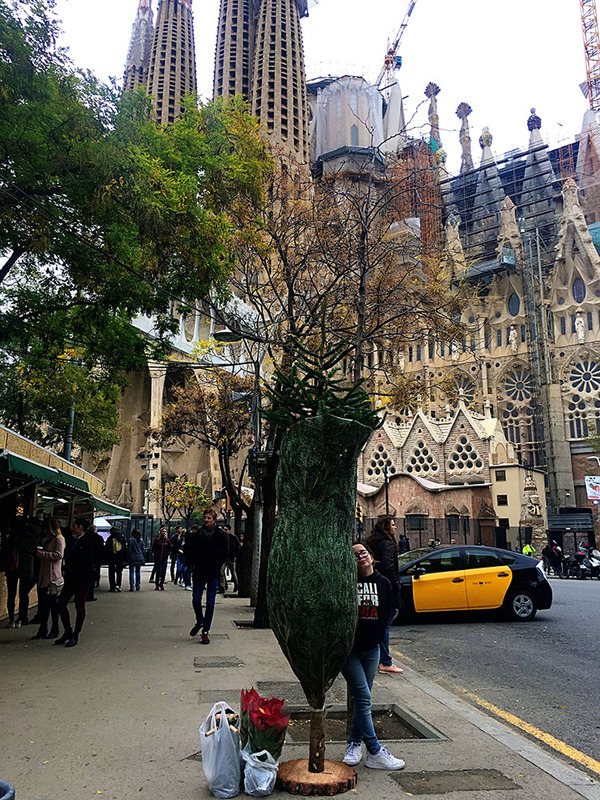 Well, I knew that most European cities have some pretty incredible Christmas markets, so when I was searching for Christmas Markets in Barcelona, I read that the La Sagrada Familia Christmas Market always starts the last Saturday in November and I also read that they sell Christmas trees! 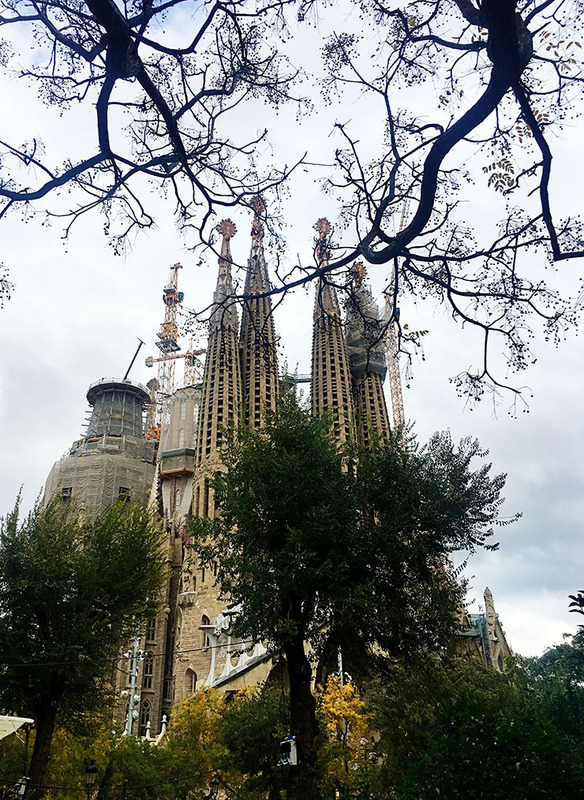 We just so happen to live about 10 blocks from La Sagrada Familia. So this past Saturday when driving home from our trip up the coast to Cadaques. 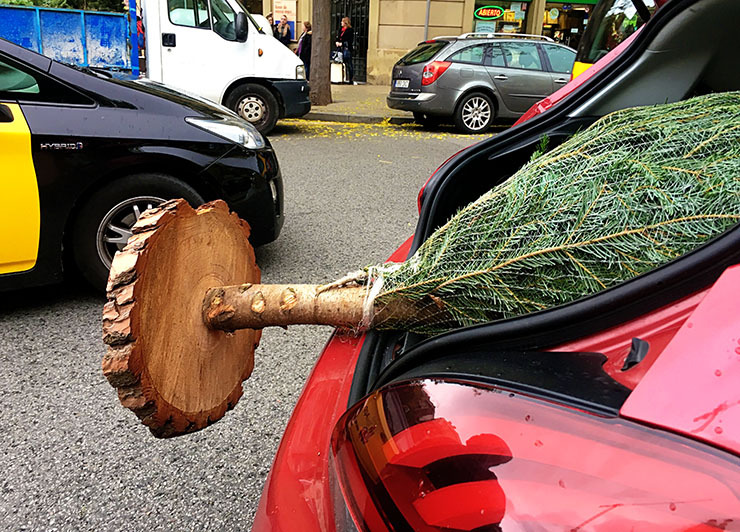 I had the brilliant idea to go and pick up a tree while we still had our rental car. My family just loves my brilliant ideas! 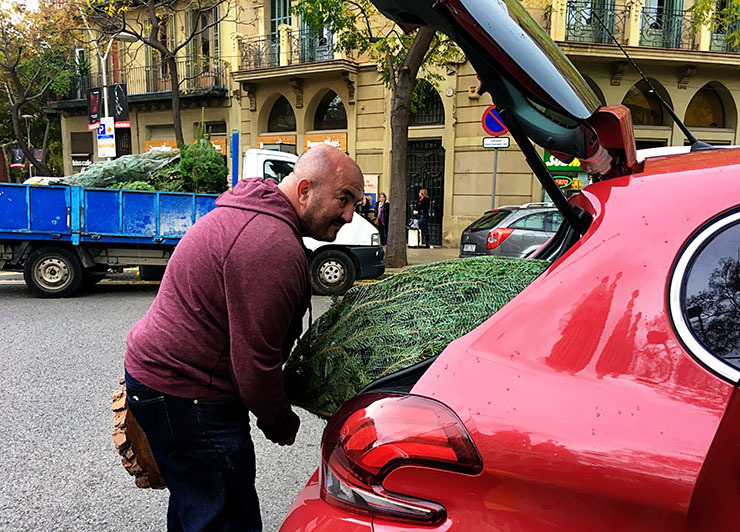 😉 So, when we got back to Barcelona we dropped all our bags off at the apartment (to make room for the tree) and drove over to the La Sagrada Familia, parked in a nearby parking structure and hit the market. 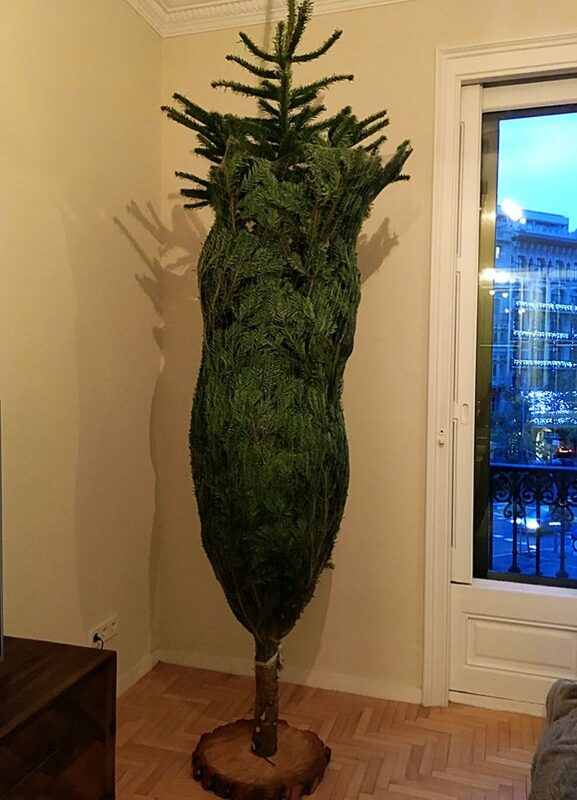 We have very high ceilings in our apartment, so we all agreed that we needed a BIG tree! 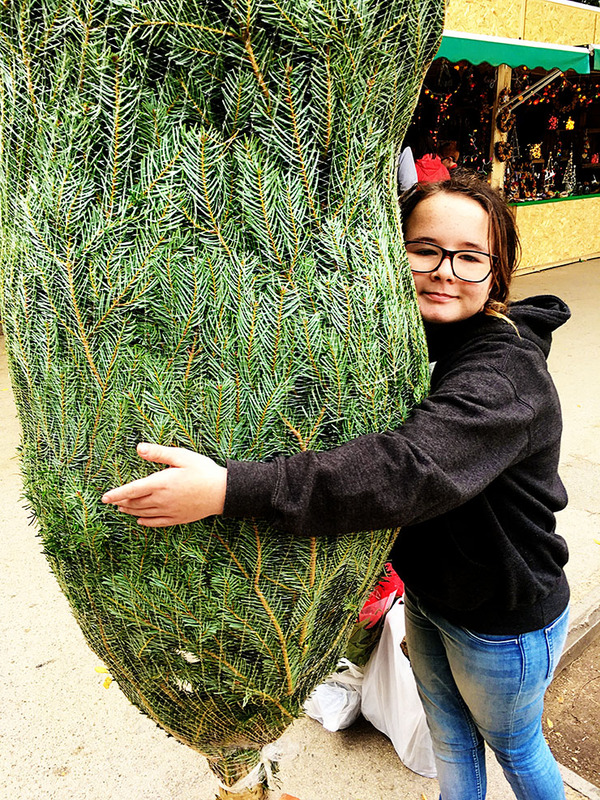 There were a few stalls around the park that were selling trees of all shapes and sizes, so we did a loop and then decided on the best one. It was pretty much the biggest one we saw, we paid 60 Euros for it, the guy wrapped it up tight in some white netting and helped Harris carry it to the curb. 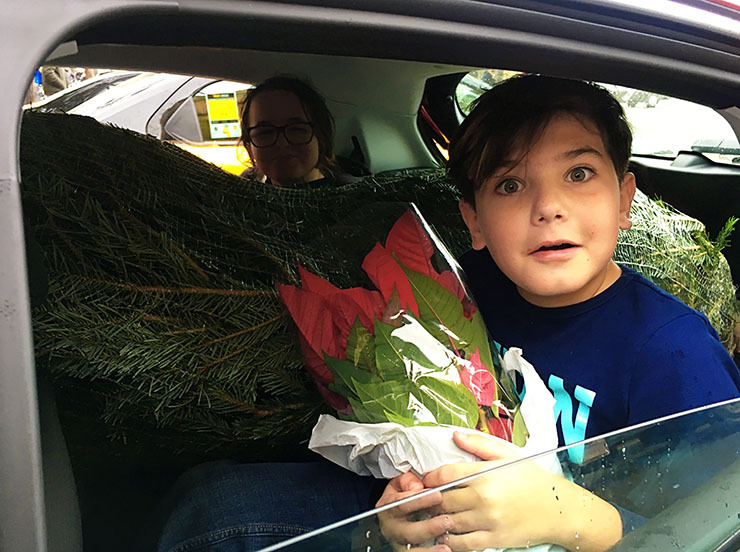 Harris and Hudson went to go get the car while McKenna and I stood on the side of the road next to La Sagrada with our gigantic Christmas tree, two poinsettia plants, and our Caga Tio. While we waited I kept saying that this tree was NOT going to fit in the car and that we’d probably have to pay some guy with a truck to get it to our apartment. 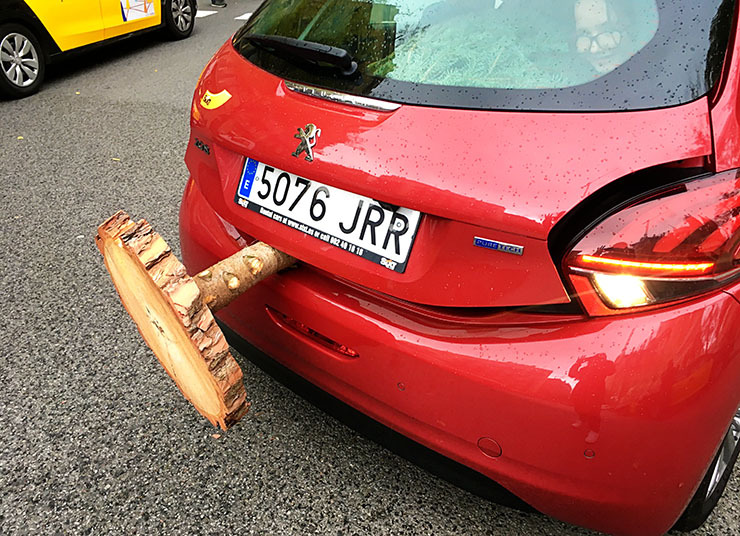 And just as it started to sprinkle, Harris pulled up in our shiny red rental car, he popped the trunk and we started to shove it in. 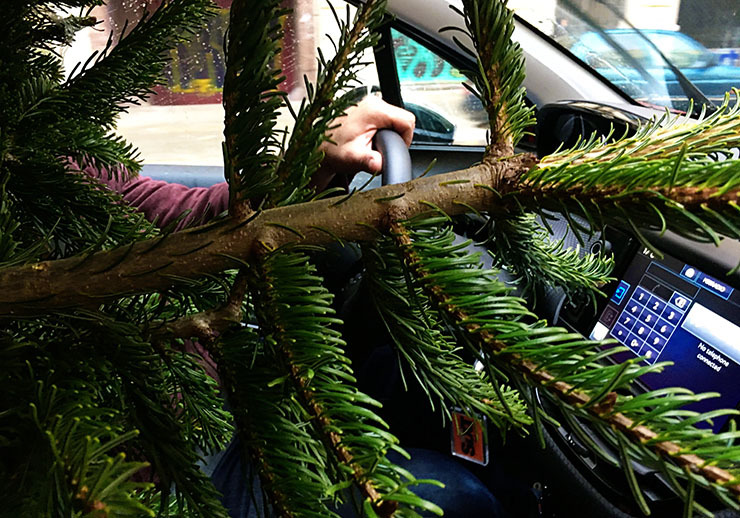 We wiggled it through trying to be careful of the branches, and we eventually got it all the way to the dashboard. I handed each of the kids a poinsettia plant, grabbed our Caga Tio and off we went! But we got it home! Operation Christmas Tree was a SUCCESS. I’m going to run the Barcelona Marathon!